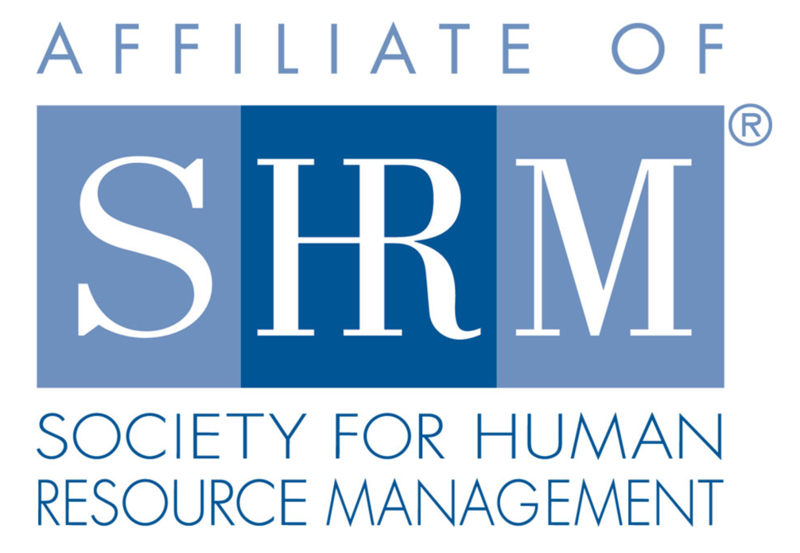 We invite you to join Central Valley Human Resources Management Association for our annual HR Conference. You will hear presentations from some of the most qualified speakers, discussing the most relevant issues facing businesses and HR professionals today including: Employee Relations and Privacy Issues, Data Security Issues for HR, Compliance Updates and so much more. Between educational sessions, you will have the opportunity to preview the latest tools and resources available to your business by visiting our Sponsor and exhibitor tables. Add in some fantastic opportunity drawings and great networking opportunities, and you have an event that is well worth the day away from the office! 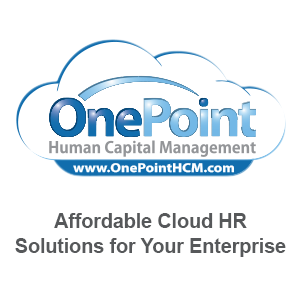 Big thanks to our Premier Sponsor, One Point Human Capital Management! !